Trust and transparency are the key elements of any business. A single offense related to these two key elements can turn into relationship end up. Businesses use business apology letter as an effective tool to save business relationships. Writing Business Apology letter in a professional way is to apologize for an offense or term violation. Below is a list of Formal Apology Letter samples. 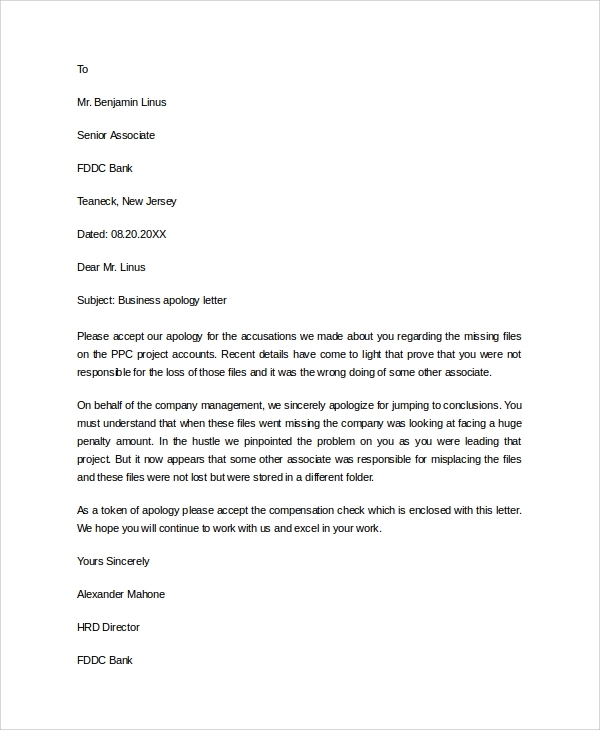 Download the documents to learn formal business apology letter writing for different purposes. 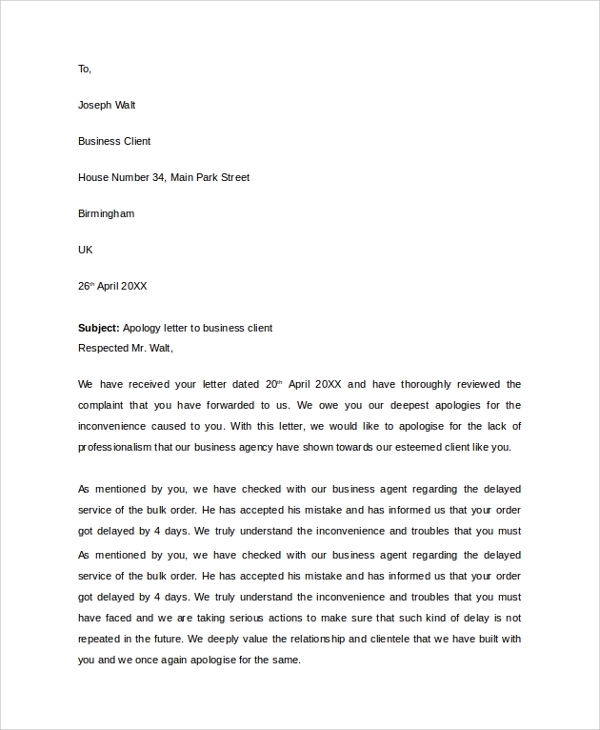 Formal Business Apology letter document contains a formal, simple, and effective business apology letter example. 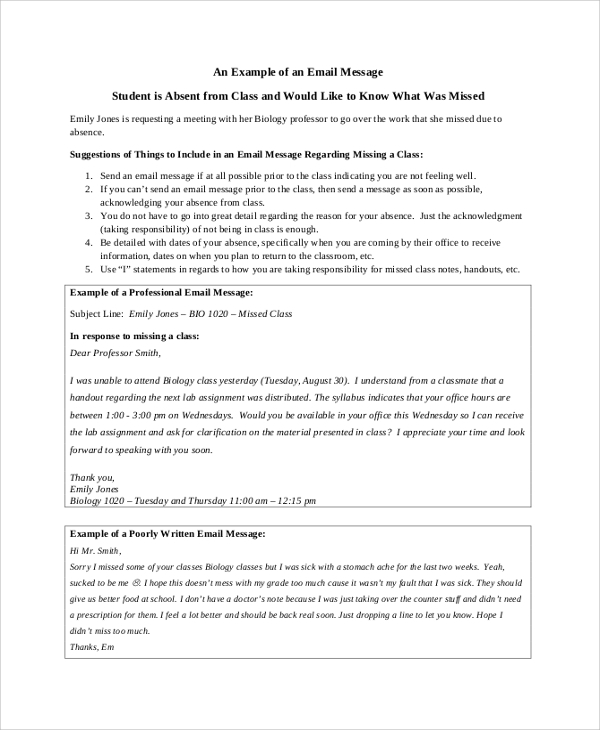 Use this MS-word template for writing apology letters to customers, business/firm, and other community. The template is print-friendly and allows 100% customization. Business Client Apology letter MS-word document is a print-ready template for writing custom apology letters to clients/customers. The template contains a formal apology letter example. Either take an idea and write a fresh letter or customize the letter doing a little modification. Email apology letters are used for both internal and external business purposes. If you are writing a business email apology letter then read Business Email Apology Letter examples for reference. The document also throws light on what to include and what not in a business email apology letter. Write an effective email apology letter using professional formatting and copywriting. Businesses write delayed order apology letters to save business-customer relations and brand reputation. 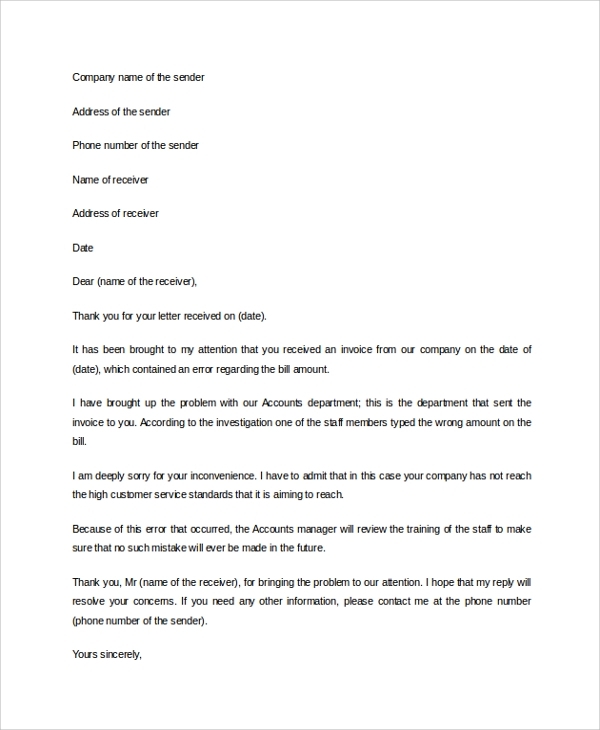 Delayed order business apology letter PDF contains keynotes and sample examples. Read the document and plot a custom apology letter. When we hurt a person, we say him/her sorry, send sorry greetings, and write sorry letters. The basic aim behind saying “sorry” is to save the relationship. Similarly, businesses face many instances that need to tackle carefully to save the business relationship, customer relationship, brand reputation, and customer’s trust. In the professional world, a written communication works 100 times better than an oral communication. 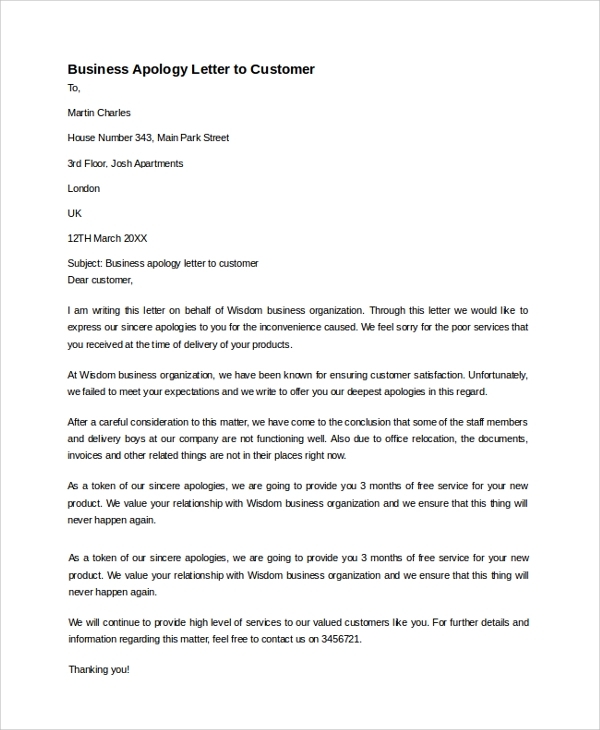 So, businesses use business apology letters for an apology. Businesses use apology letter as an effective tool to get rid of all risk factors. A business apology letter is a professional way to express sorry using formal language. An employee can write an apology letter to his/her boss to apologize for an incident/misconduct. 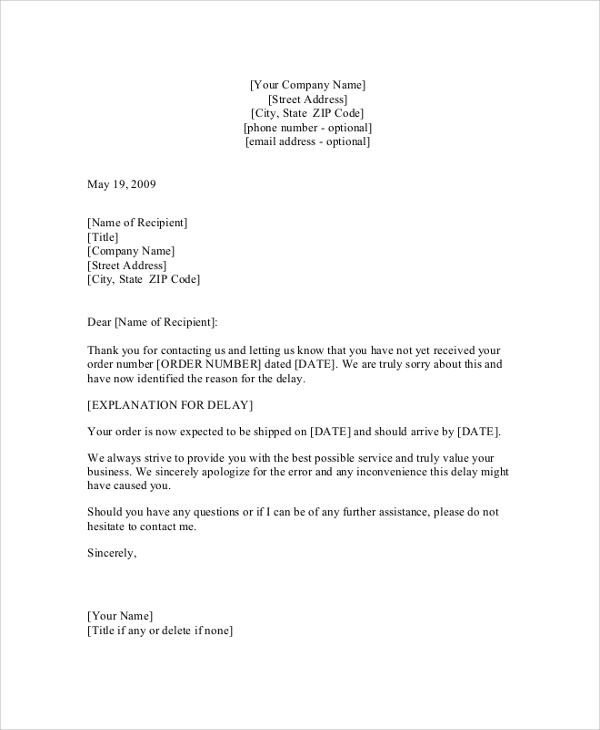 Business apology letters are used in B2B relationships to apologize for an offense. 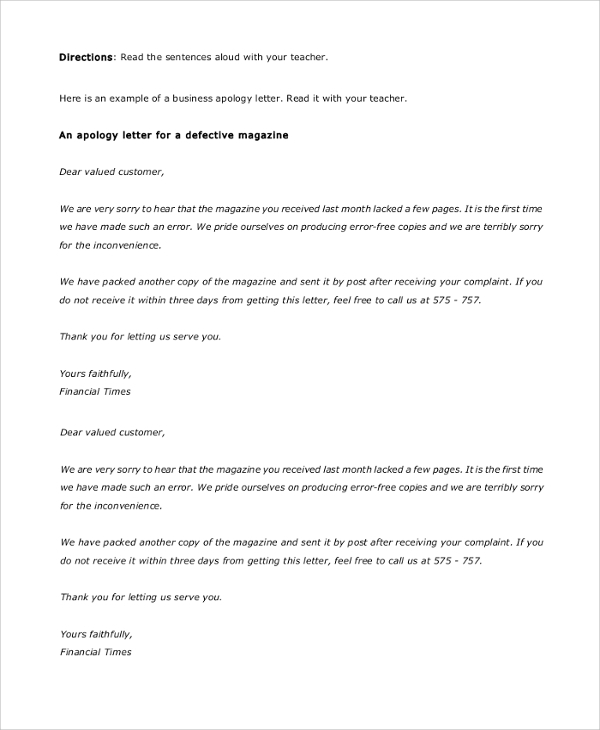 Businesses can use apology letters in B2C relationships to save brand reputation and customer’s trust. Professionals use business apology letters in both internal and external affairs. Students can take a reference to complete apology letter-writing assignments. Students can learn a formal way to apologize on their guilty. An offense, misconduct, and term violation etc. takes place in all business organizations and communities. Almost all organizations, communities, and businesses use business apology letter writing to apologize. So, sample business apology letter can be accessed by HR, Directors, employees, business owner etc., professionals. 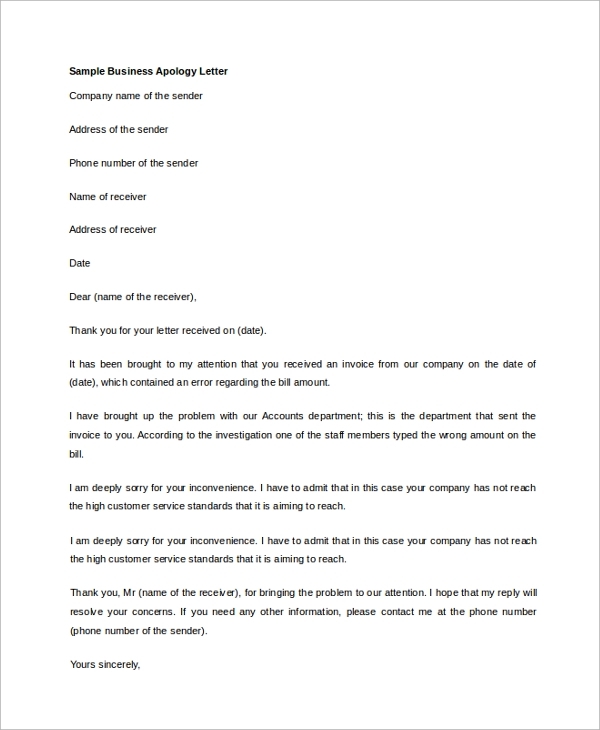 Our apology sample letter templates can be used in any sector including IT, Media, Corporate, B2B, BSC, e-commerce, accounts, finance, marketing, management etc. Our sincere Apology Letter Samples are easy to print and download. Customize the template via digital software and write apology letters without difficulty. We are dedicated to our website visitors and customers. Please leave a comment on our apology letter samples and start communication. It will help us in meeting your needs and delivering excellent user-experience.